Baylor PhD students pursue a rigorous course of study with the freedom to nurture their souls. They join a collective intellect, a diverse 33 doctoral programs among them. 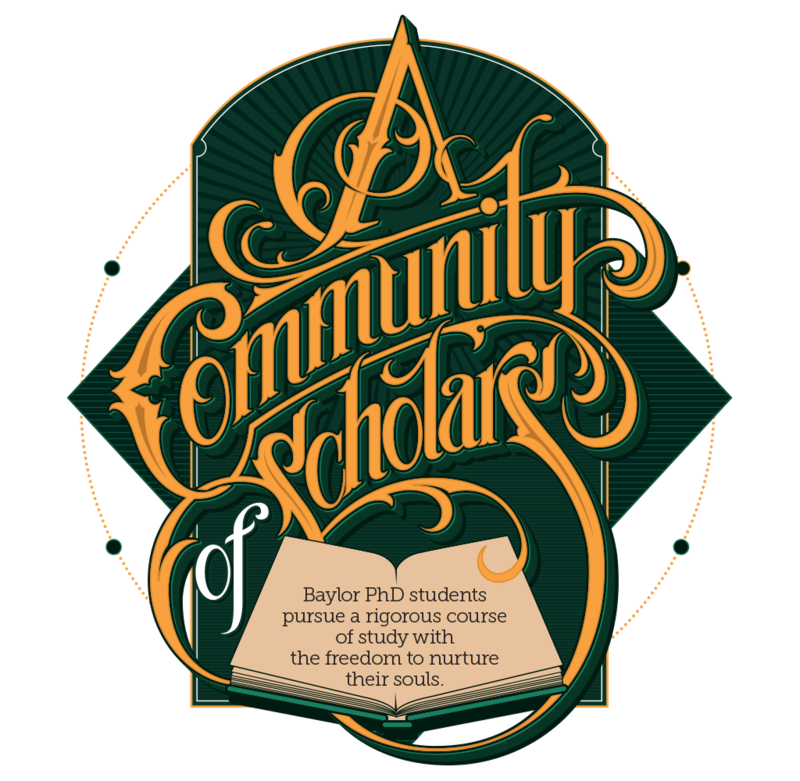 In choosing Baylor, they also have found a community of scholars unlike any other -- one that stimulates the mind while nurturing the soul. The drive and determination that helped Ross Sullivan, BA '83, prepare for a career in the national political arena also serve him in his role as "Pops" to a growing number of at-risk youth. Baylor takes pride in announcing when students earn prestigious awards, such as Fulbright, Truman, Goldwater and many others. Baylor Magazine asked a handful of the Baylor alumni who have won Fulbright awards write about some of their life-changing international experiences. Baylor fans take pride in the top-notch Hurd Tennis Center and Hawkins Indoor Tennis Center. Now, those superb facilities are hosting the NCAA Tennis Championships on campus for the first time. The leaders of Baylor University, Yeshiva University and The Catholic University of America met in D.C. for an On Topic conversation, discussing the important mission of faith-based colleges and universities.